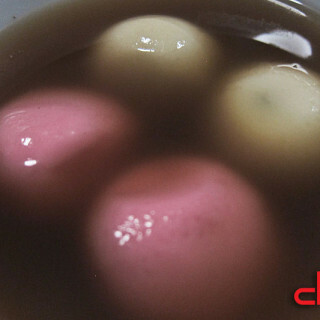 Happy Winter Solstice and Tang Yuan day! 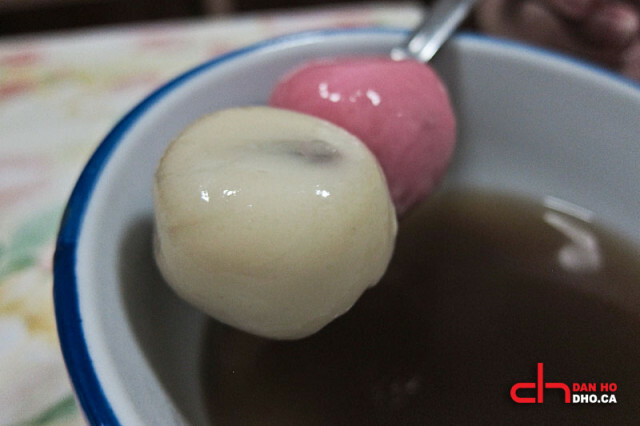 Glutinous rice balls in sweet syrup, are eaten to celebrate the Winter Solstice in Asia. 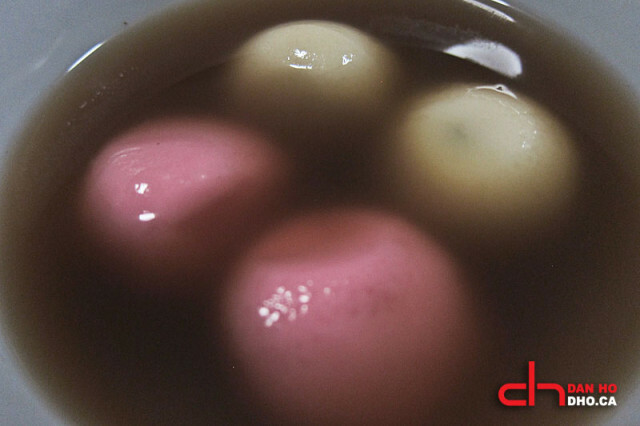 Today is the Winter Solstice in the Western world and in Asia, it’s the day we devour our round rice glutinous balls, or Tang Yuan! 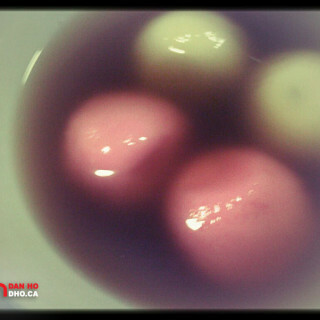 According to the Filipino maid that works for my uncle, they also have a tradition of eating round glutinous rice balls. Theirs are symbolic of a family being closer together. For the Chinese, we are supposed to eat our age in dumplings. It is supposed to give you long life. I suppose in the absence of that many dumplings, we could make do by eating them in even numbers. At least that’s what my family said. I was a little confused as the number four is taboo in the culture, yet to make the even numbers, I had to eat four dumplings. When I asked my aunt for a further explanation of what tradition holds for those who eat odd numbers, I was given none. 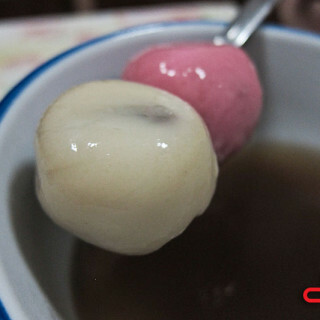 The desert with two varieties, black sesame and peanut, tasted pretty good in the sweet soup. 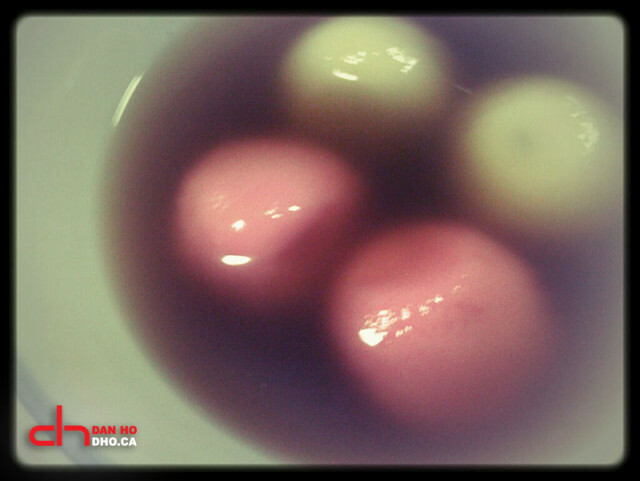 In all the family had 30 of the round dumplings, with my youngest cousin, 8 years old, eating eight of them. Yes she is a growing child.